produce (I’m thinking of tomatoes here!). handfuls of cherry tomatoes and green beans. 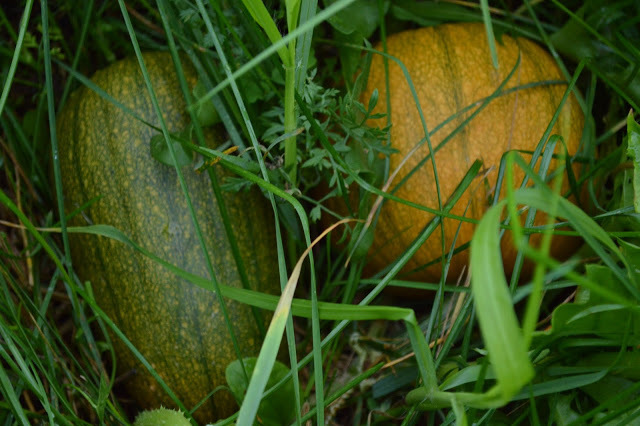 there is an odd shaped pumpkin that grows. might wait another week and then try – I will let you know how it goes! what we are going to preserve for the year! It looks like everything is coming along nicely! I saw your posts from previous times and the garden is looking great! 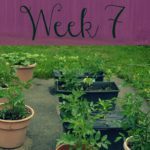 Planting your own produce sounds so fun, but a lot of work too. My mom's dream has always been to have a garden in the backyard to plant produce. Awwww yay for your garden going good!!! I so wish I had a green thumb! look at that garden! Sadly, I wasn't born with a green thumb, and I'm always killing everything that comes my way! Thank goodness for grocery stores, or I'd go hungry! LOL keep up the great work, it's not easy! Your garden is looking great. So fresh and love all the green. Next year I won't make the same mistake of not planting a spring garden. I love your garden! Sadly, I couldn't find the time to work on my garden this year, but I'm hoping that will not be the case next year! Everything looks so delicious and I'm quite inspired! I wish I had the space to garden like this but I live in a condo and there just isn't enough patio space…maybe someday! 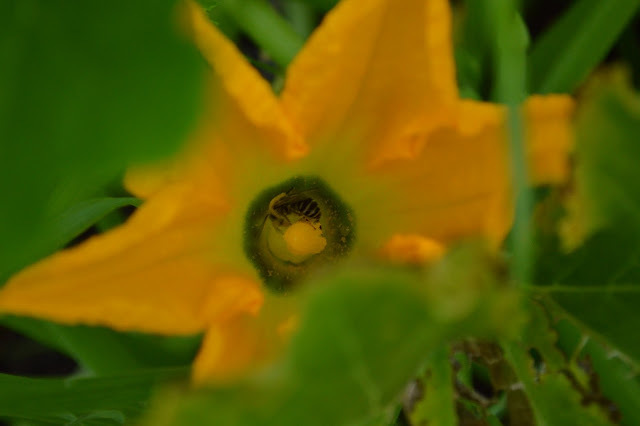 I am actually on a hunt to find zucchini blossoms so I can fry them up! 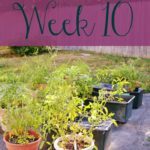 Always look forward to your weekly garden update! I love cherry tomatoes and green beans. They would be enough motivation for me to start my own garden here in New York City. You have made so much progress since the last time I saw photos! Congratulations on all of your hard work. I'm looking forward to seeing the recipes you create this fall! 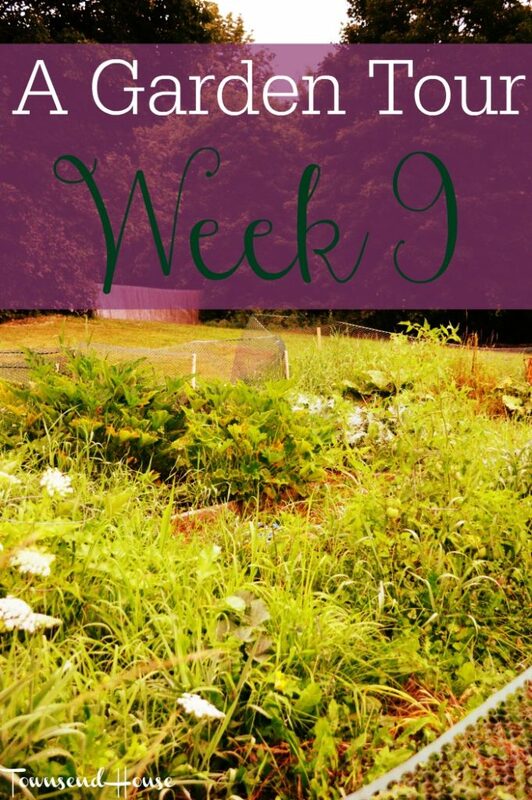 I can not believe that we are already on week nine of your journey with your garden this year. I have loved following it and it looks like all of your hard work has been paying off. I am so jealous….LOL.. This is looking absolutely gorgeous…. Got a brown thumb here. I really am no good at gardening, nor do I have the discipline. Best I could do is a mini herb garden and growing some spring onions. 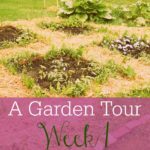 Your garden looks amazing! 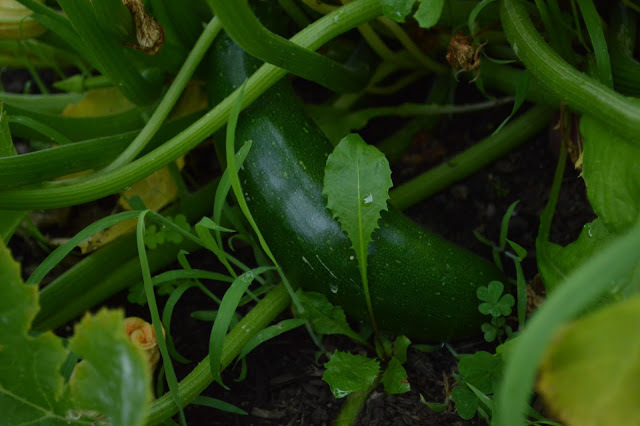 Sadly, I've had to remove one of my zucchini plants due to mold. Everything else seems to be thriving though! I think every week I comment about your bugs! haha… Ick! 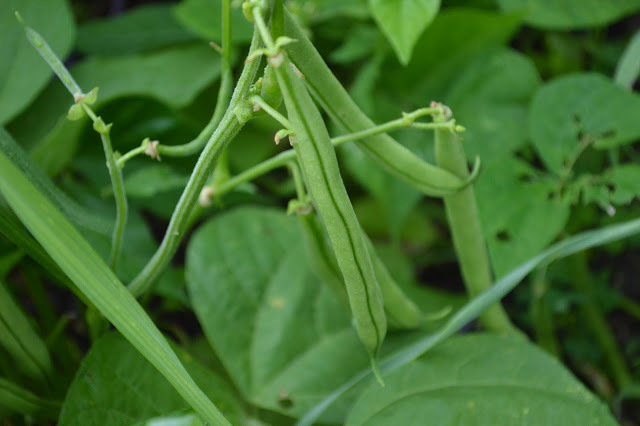 I would squirm seeing those on my veggies in my gorgeous garden! Your garden looks so amazing… mine always dies. Boo. Our peppers are doing much either. 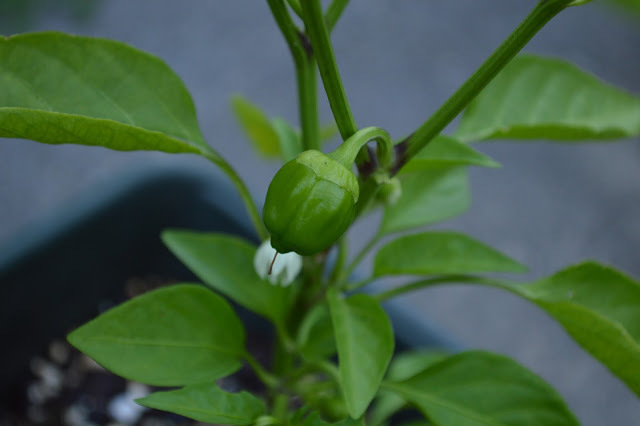 We are getting some cayennes but no bell peppers yet. We have gotten about a dozen tomatoes though. Wow! Nothing but improvements from all over the garden. I look forward to this update often because your garden is simply delightful to look at! It's all starting to look delicious! Looks healthy and great! 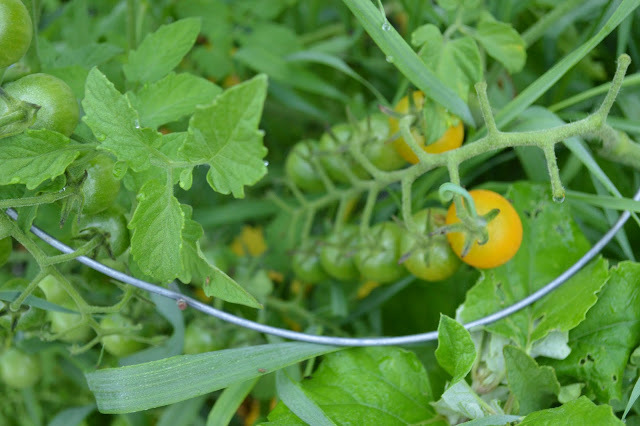 We are loving our garden right now – tons of tomatoes, zucchini, peppers, cukes and green beans! 2 big eggplant too, and that makes me ?! Yours looks fantastic! Shame about the pepper plants but I still think that your garden looks beautiful! Loving the photography style! Your garden looks great. Ours is past its peak. Here in SC it is way to hot. We had an abundance of veggies the first week of July. Wow, this sounds like fun! I certainly wish I had a green thumb, but after years of trying to grow a small garden in the south, I've given up due to the harsh sun. You've def made me want to try again! Your garden is so lovely! I love seeing it every week! The fresh vegetables looks so amazing! I really love seeing your garden. 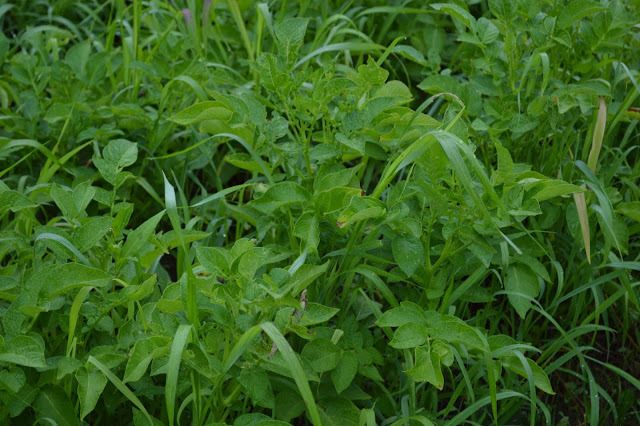 All the vegetables..the green leaves…it's a little paradise I must say. Now, we have good weather I plan to plant some vegetables. 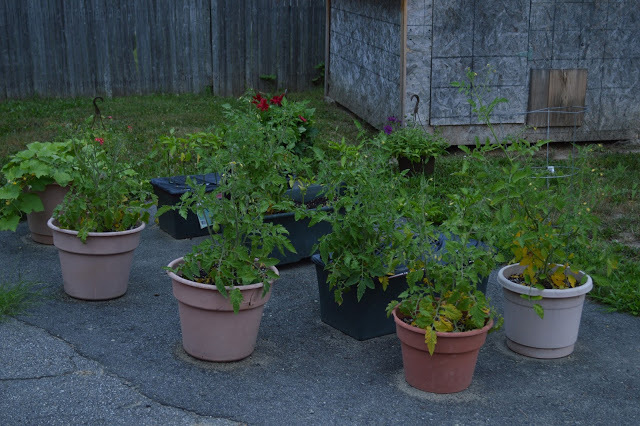 Thanks for posting the progressing of your garden. 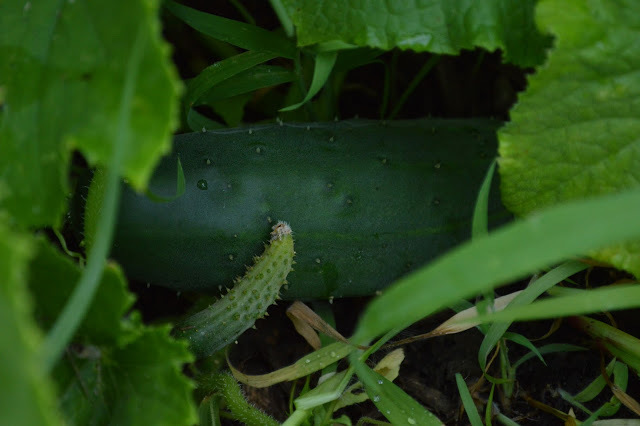 It looks like it crossed with a zucchini! It will still be edible and maybe will make a cool looking jack o lantern! 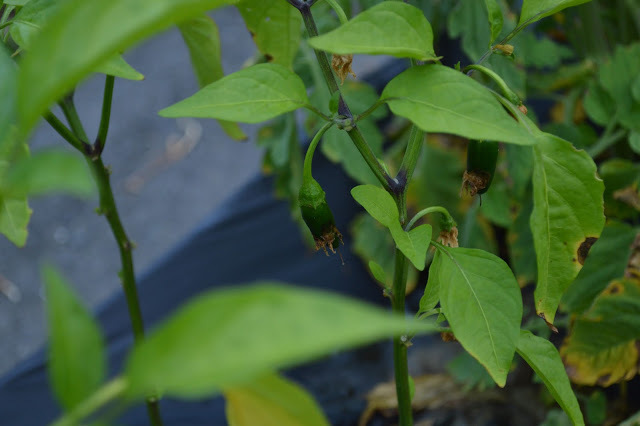 You're pepper plants look like they are ready to go. Do you ever do Winter vegetables too? wow, you guys are doing really well. Great pumpkin haul hopefully for halloween. wow your garden looks fabulous. 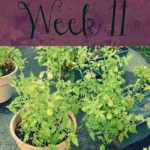 My son tried growing a garden this year but everythign dies. Your garden looks great! Don't give up on your pepper plants yet sometimes I don't get them till the end of August first of September. For some reason though this year I have already had a bunch.